Ray-Ban is synonymous with style. In the ever-changing world of fashion, Ray-Ban has achieved the unachievable: making a name for the brand that has been a byword for high-quality, high-fashion desirability for 80 years. Since first being introduced to the premium consumer market in 1937, Ray-Ban sunglasses have never once gone out of fashion. The iconic styles have stood the test of time and are still one of the most popular choices for those who want to stay ahead of the curve when it comes to eyewear trends. 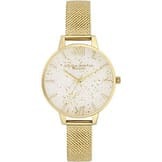 With stylish celebrities such as Kate Moss and Jonny Depp appearing in public sporting their own pairs of Ray-Bans, these are a must-have for any fashion-conscious individual. The original classic design from Ray-Ban was christened Aviator in honour of the brand's roots in providing specialised eyewear for the United States Air Force. 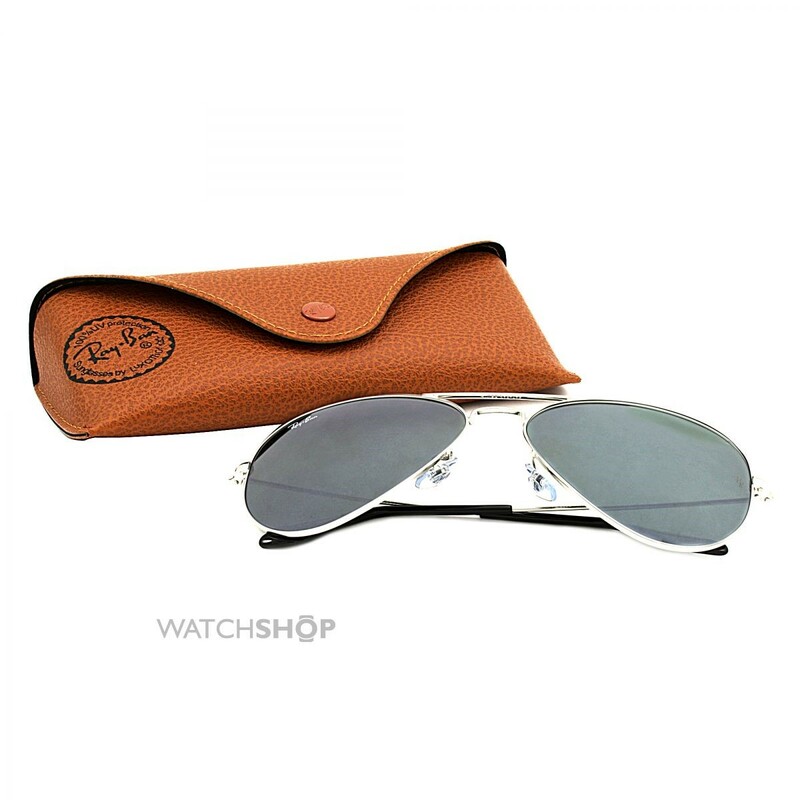 The timeless tear-shaped design of Ray-Ban Aviator sunglasses shows no sign of going out of style. Already popular before the Second World War, Aviators were granted a new vibrancy when they featured as part of Tom Cruise's character Maverick's signature style in the iconic film Top Gun. Aviators have a unisex style that has seen several variations over the years, keeping Ray-Ban sunglasses for men and women at the top of everyone's wish-list. Moving with the times while also proving that classic designs never go out of fashion, the Ray-Ban Clubmaster range combines a retro '50s vibe with an ultra-cool silhouette designed with fashion aficionados who like to party in mind. This range of Ray-Ban sunglasses has a brow-line style, with thick acetate atop a slim metal frame. 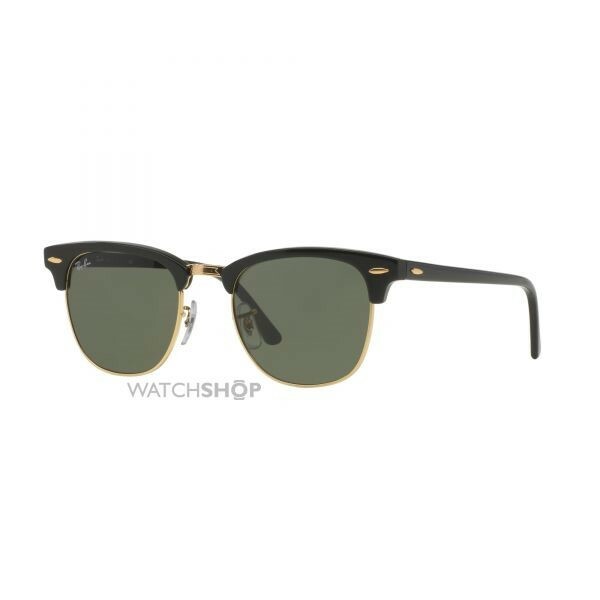 Ray-Ban Clubmaster sunglasses for women and men have a bohemian appeal juxtaposed with sophisticated, cutting-edge contrasts. For an even more contemporary look, try Clubmaster Mirror Blaze with innovative contemporary glass-over-frame design. Second only to Aviators in terms of long-lasting popularity, Ray-Ban Wayfarers have a trapezoid-style frame in acetate, giving a weightier, more solid-looking finish. Originally designed as Ray-Ban sunglasses for men, the Wayfarer lines have increasingly become unisex, endorsed by female celebrities such as Katy Perry and Beyoncé. The introduction of the New Wayfarer range updated this classic design, softening the eye-shape and reducing the size of the frame, bringing even more feminine appeal. 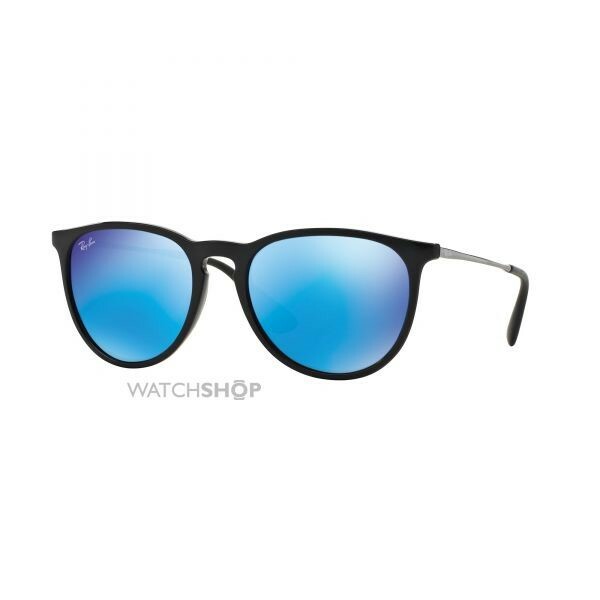 The original Wayfarer Classic design remains a best-seller, appealing to those that prefer a more traditional vintage style that is still guaranteed to be on-trend. 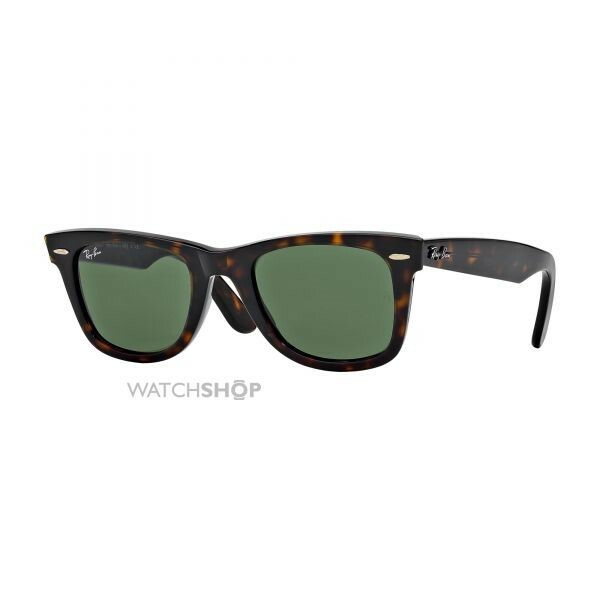 Justin Ray-Ban sunglasses for men and women take inspiration from the classic Wayfarer design with added modern flair. Featuring larger lenses in the iconic bold rectangular style, the Justin range has a contemporary feel, with rubberised frames and myriad colour choices for both frames and lenses. 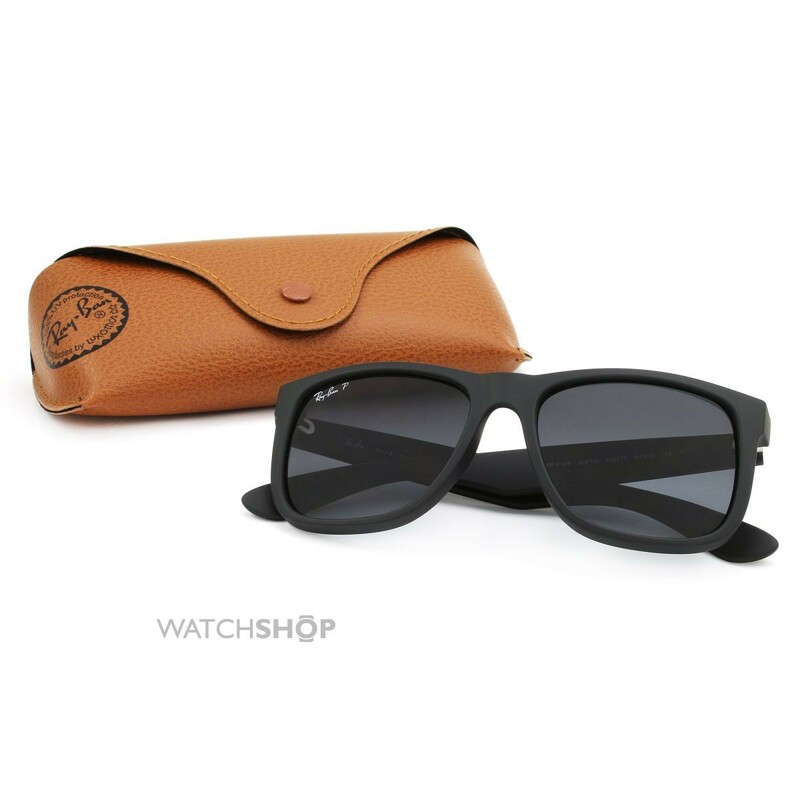 Ray-Ban Justin sunglasses are true statement pieces that epitomise cool while retaining a timeless appeal. The Ray-Ban Erika unisex line has a face-flattering vintage oval style in soft velvet frames, with ultra-slim metal arms and tone-on-tone embellishments. The instantly-recognisable keyhole bridge that characterises the Erika sunglasses range brings a quirky twist to a classic design. Complementing the look are the coordinating temple tips, bringing a hint of retro style and ensuring comfort as well as on-trend accessorising. The original Ray-Ban lens design was commissioned by the US Army Air Corps, with a brief to reduce glare for pilots flying at high altitudes. In 1936 the first prototype, with green kalichrome lenses to filter out blue light, was launched and known as 'Anti-Glare'. The following year these sunglasses were redesigned, this time with metal frames rather than the original plastic, and launched as 'Ray-Ban Aviators'. Many Ray-Ban sunglasses today are still fitted with green lenses, although a wide range of variations are also available.